Since the turn of the 1900s, there have been a number of countries whose name and shape have changed as a result of politics and war. 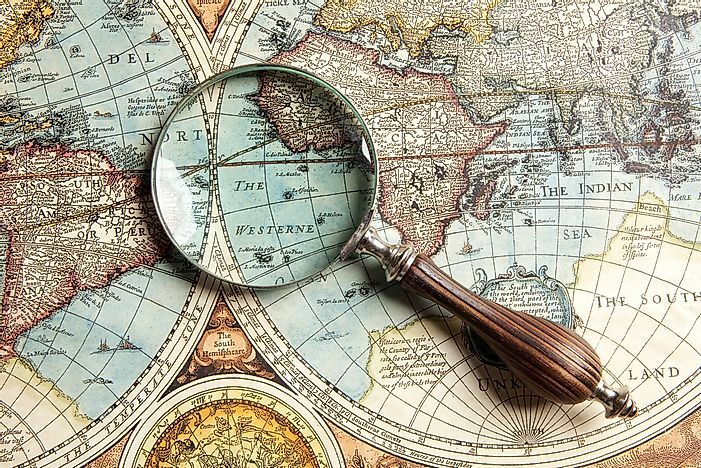 The political map of the world has evolved greatly over time. Throughout history there have been many countries that have split, merged or changed names, thus creating the list of missing or countries that no longer exist. Many countries changed their shape or names due to the political wars that took place in the 1900s. During the 20th century, most nations were reunified especially after years of conflict and war. An example is North and South Vietnam, which was reunified in 1976. Other countries entirely ceased to exist. 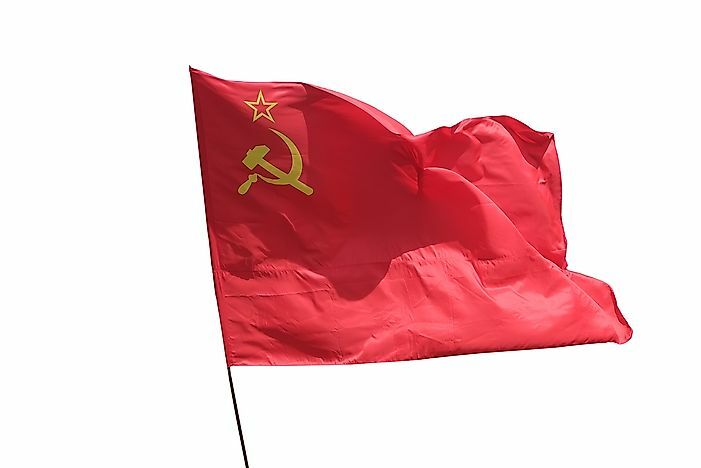 The Union of Soviet Socialist Republics (U.S.S.R) is a former empire, which was located in northern Eurasia and was established on Dec 30th, 1922. In its final years, the U.S.S.R comprised of 15 Eurasian nations with its capital at Moscow. During its existence, the U.S.S.R was the largest country in the world by area and a champion of communism. U.S.S.R. was a strong superpower alongside the US, with whom they engaged in a cold war that came close to plunging the world into a nuclear war. Countries such as Cuba, Vietnam, and China among others were aligned to the USSR and received aid. The U.S.S.R. collapsed in December 1991 with the majority of its member states becoming sovereign states. Yugoslavia was located in the Southeast region of Europe during the better majority of the 20th century. The country comprised of the states of Croats, Slovenes, and Serbs established from the Austro-Hungarian Empire. Yugoslavia was established in 1918 after the First World War on July 13, which was named after the people of South Slavic. It was internationally recognized in Paris at the Conference of Ambassadors. On October 3rd, 1929 the country changed its name to the Kingdom of Yugoslavia. The Kingdom was invaded by the Axis powers and proclaimed by the partial resistance in 1941 and 1943. The Kingdom of Yugoslavia again changed its name in 1946 to the Federal People's Republic in 1946 when the nation established a communist government. The country acquired the Zadar, Istria and Rijeka territories from Italy. 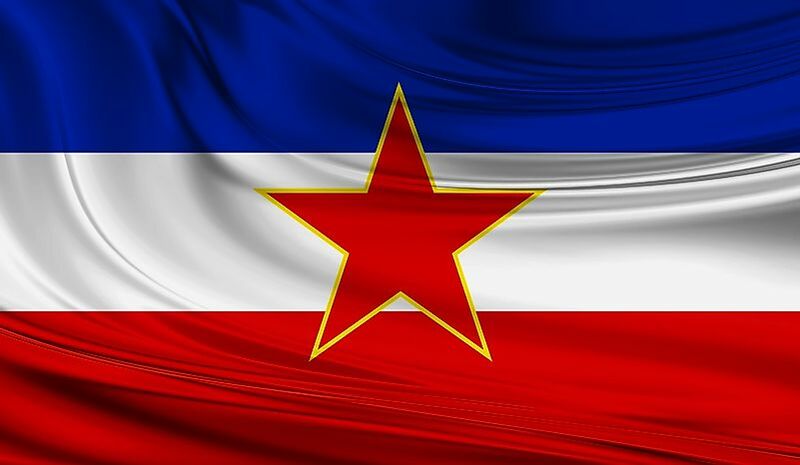 In 1963, the country changed its name yet again to the Socialist Federal Republic of Yugoslavia (SFRY). Following an economic and political crisis the country and the rise of nationalism, Yugoslavia split up into five countries which resulted into the Yugoslav Wars. The country Disintegrated in 1991 to form independent states like Croatia, Bosnia and Herzegovina, Serbia, Montenegro, and the disputed territory of Kosovo. 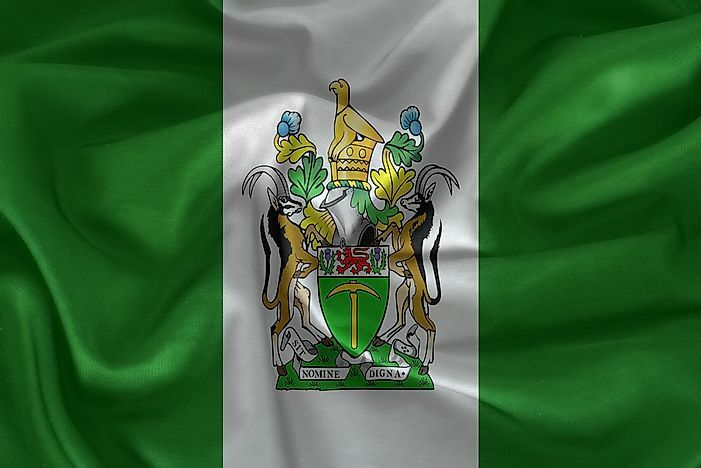 Rhodesia was an unrecognized state located in the region of modern day Zimbabwe in southern Africa, established in 1965. The capital of Rhodesia was based in Salisbury, present day Harare. The country which considered Queen Elizabeth II as the official state ceased to exist in 1979 when Zimbabwe gained independence. 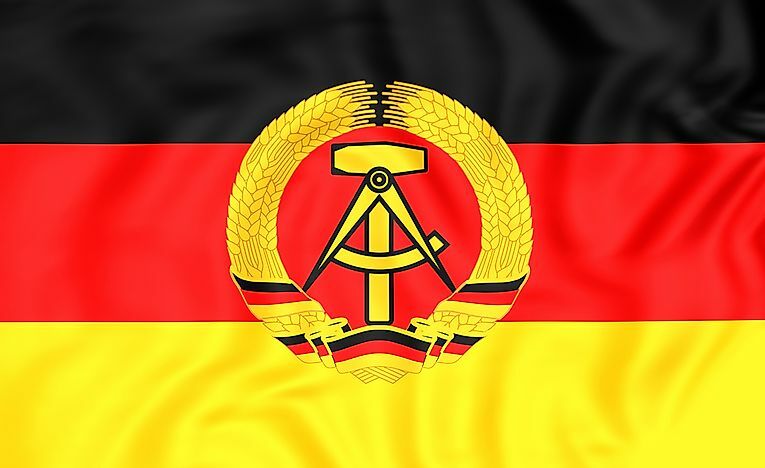 The German Democratic Republic (GDR), also known as East Germany, was established in 1949 during the Cold War period from the area of Germany that the Soviet Union occupied. The Soviet Union area zone encompassed West Berlin however it remained out of GDR's jurisdiction. The German Democratic Republic became the Soviet Union's satellite state. By 1948 the Soviet Union's authorities in the country began to transfer governing responsibilities to the German communist leaders and on October 7th in the year that followed GDR started functioning as a state. The country's capital was based in East Berlin since West of Berlin remained as part of the Federal Republic of Germany. Up until 1989, the country was ruled by the Socialist Unity Party. The country's downfall was attributed to factors such as the emigration of well-educated youths, open elections initiative, and the establishment of numerous political and social forces among others. Following years of conflict with the Federal Republic of Germany and the collapse of communism, the two republics were united after the Berlin wall was brought down and culminated in the unification to form Germany and therefore GDR ceased to exist in 1990. 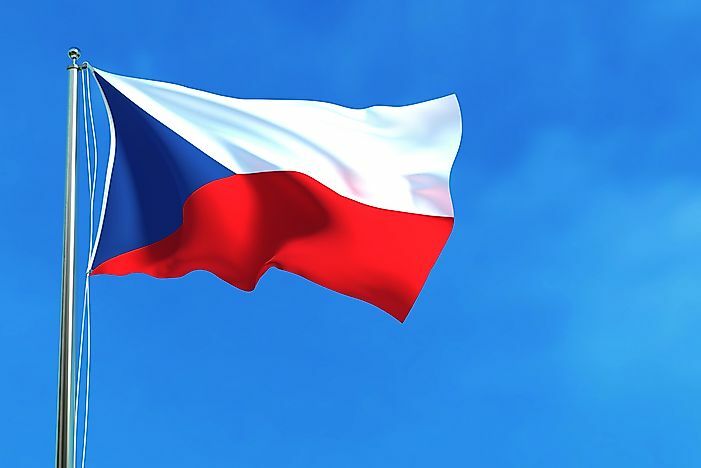 Czechoslovakia was a country located in Central Europe that was established on October 28th, 1918. The country represented the two dominant ethnic Slavic groups comprising of Czechs and Slovaks. The country was forced into division between the years of 1939 to 1945 following a partial initiation into the Nazi Germany. Throughout World War II and the Cold War, the country went through major political and economic divisions. Following the Velvet Revolution, Czechoslovakia decided to split peacefully into the sovereign nations of Slovakia and the Czech Republic. The country ceased to exist in 1993. In 1954 Vietnam was divided into separate countries whose border was the Ben Hai River in Quang Tri Province. North Vietnam was headed by a communist government whose allies were the Soviet Union and communist China while South Vietnam had a democratic government and free market whose ally was the United States. 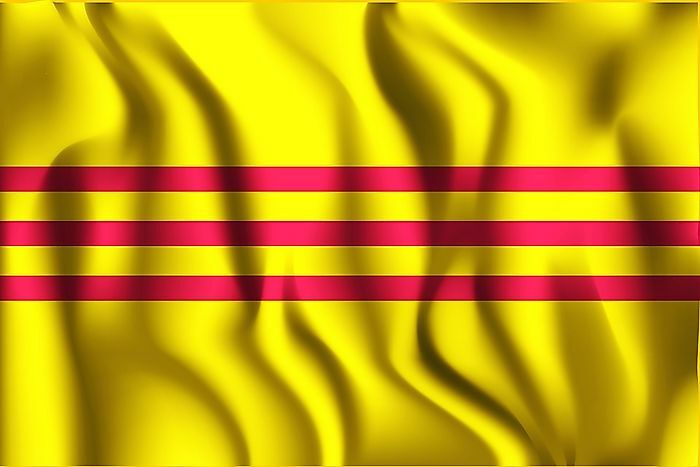 The two separate states ceased to exist when they united as single nation 1975 after the end of the Vietnam War. The Federation of South Arabia, established on April 4th, 1962 was an organization comprising of 15 states that was under British protectorate. In two years that followed two more nations the Crown colony of Aden and the Upper Aulaqi Sultanate joined the organization bringing the total to 17 states. On 30th November 1967, the federation gained its independence and was abolished. The People's Republic of Tuvan was a partially recognized as an independent nation situated in the former Tuvan protectorate territory of Imperial Russia that was established in 1921. The country had been part of the Chinese Qing dynasty before it was annexed by the Russian Empire. On August 14th, 1921, with the support of Russia, Bolsheviks founded the Tuvan People's Republic which was known as Tannu Tuva until 1926. The first name refers to the Tannu-ola Mountains while the second one was derived from the Tuvan ethnicity. The name of the country's capital was changed from Khem-Beldir to Kyzyl. In 1926 the Mongolian People's Republic formed a treaty with the Soviet Union affirming the country's independence. It is believed that on June 22nd or 25th, 1941, Tuva went into war with the USSR only days after the Soviet Union was attacked by Germany. Due to their role in the war, the country's parliament request was granted and on October 11th, 1944 the Tuvan's People Republic joined the Soviet Union. The country was formally annexed thus ceasing to exist.